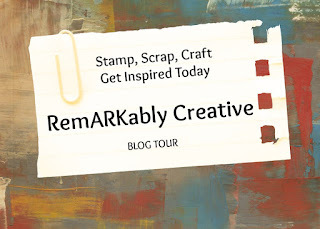 Welcome to the 3 Twenty Crafts Mini Release Blog Hop! 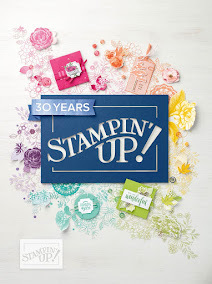 T You will be so amazed with this new release and I am excited to share the first stamp set with you today! So are you ready to get started? You should have arrived here from Jo's Scrap Shack then you are in the right place. 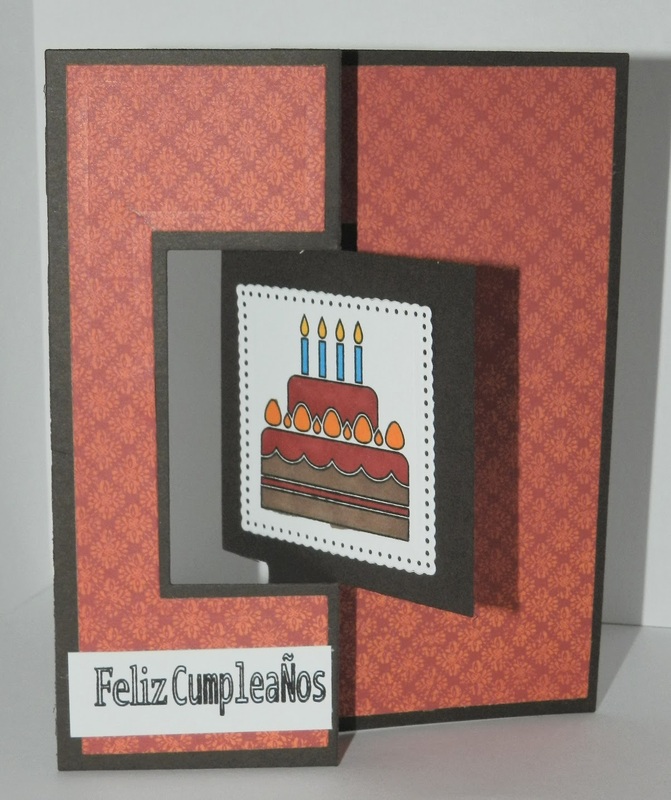 Today we are showing you the new and awesome stamp set Say It In Spanish. Well that is my project and I am glad you stopped by today. Your next stop on the hop is Mayra so have a great time as my Design Team sisters have really created up some gorgeous projects that will surely inspire you!! 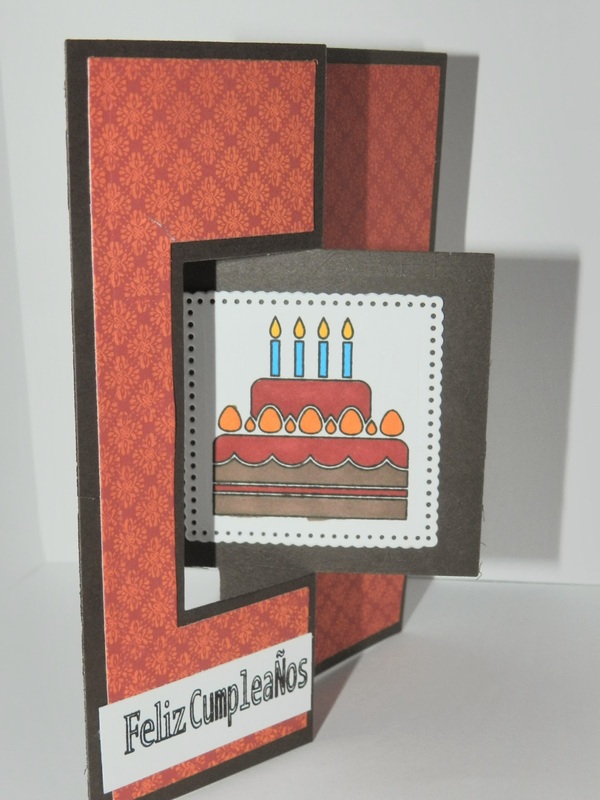 Cute, gr8t job with the stamps! This is a great birthday card ! I love the style of card , and the colors !! Bonita. Me gusta. I took 4 yrs of Spanish in high school & 2 quarters in college. I used it a lot when I worked at Disney World in FL and do recall some but not all since not using it much now. Oh Candice this is a beautiful flip card! Totally love the interaction and how beautiful you colored in that cake to match your paper! This is gorgeous!